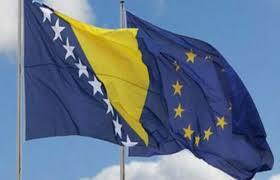 Assessment of the Effects of Regulations in Bosnia and Herzegovina-A Reality or Myth? Bosnia and Herzegovina, on the World Bank ranking list, which is published as a Doing Business report, has been in a constant decline for the last four years. In the previous year, Bosnia and Herzegovina achieved the worst position, taking the 89th place out of 190 countries whose economies are covered by the report. The position of Bosnia and Herzegovina in the World Bank ranking list doesn’t give a good impression even when taking into account the mere numbers, and especially not in the case when the purpose of Doing Business is well known. The relevance of the aforementioned World Bank report stems from the fact that it assesses the business environment in the country, whereby the legislative framework is particularly appreciated, and whether it is an obstacle or stimulus in the domain of business in the country. 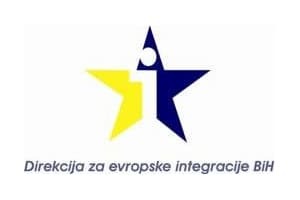 It is evident that, based on a continuous decline in the last four years, the legislative framework of Bosnia and Herzegovina does not create a sufficient stimulating environment for business. 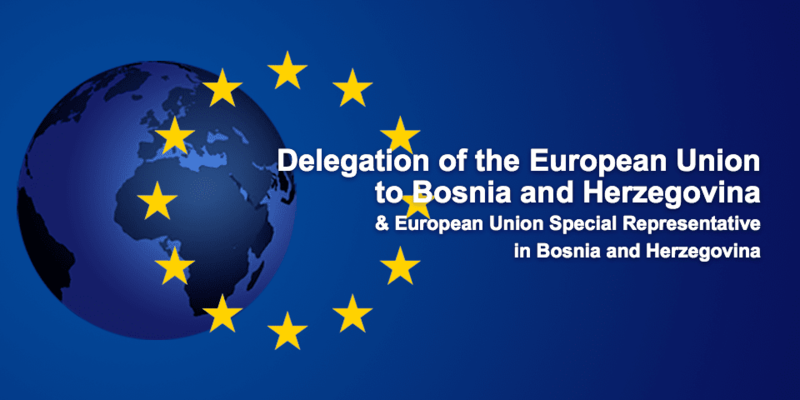 The question arises as to how to improve the legal framework of Bosnia and Herzegovina? In today’s context, there is a growing trend to regulate, through the legislation, the obligations for the holders of normative work to ex ante evaluation (evaluation before the adoption of a legislative solution) and ex post evaluation (evaluation after the implementation of the adopted legislative solution). The method by which an ex ante and ex post evaluation is carried out is the method of assessing the effects of regulations. The European Union, as well as the Organization for Economic Co-operation and Development, defines the impact assessment of regulations as a systematic approach to critical assessment of the positive and negative impacts of proposed and existing regulations and non-abnormal alternative solutions.